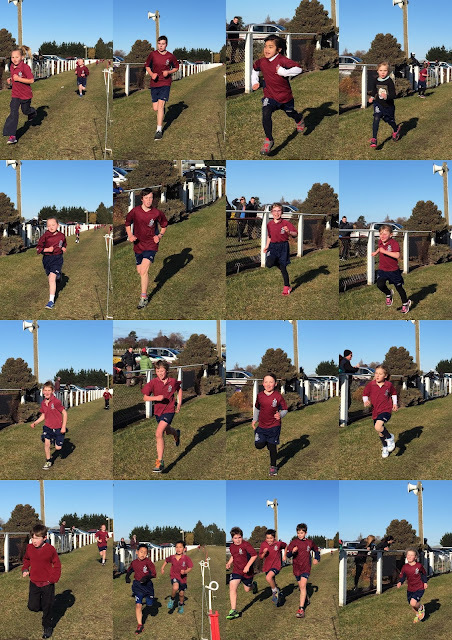 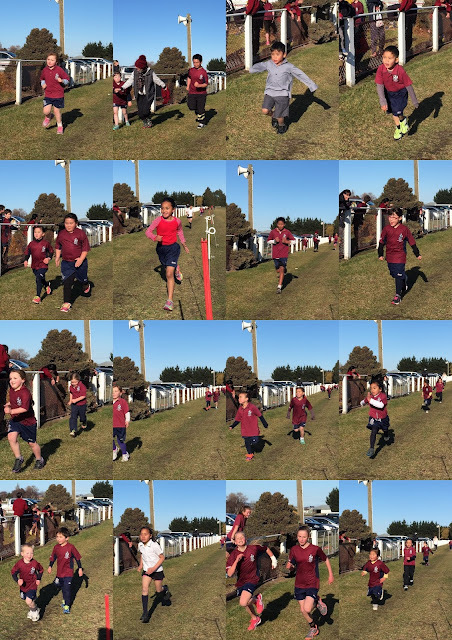 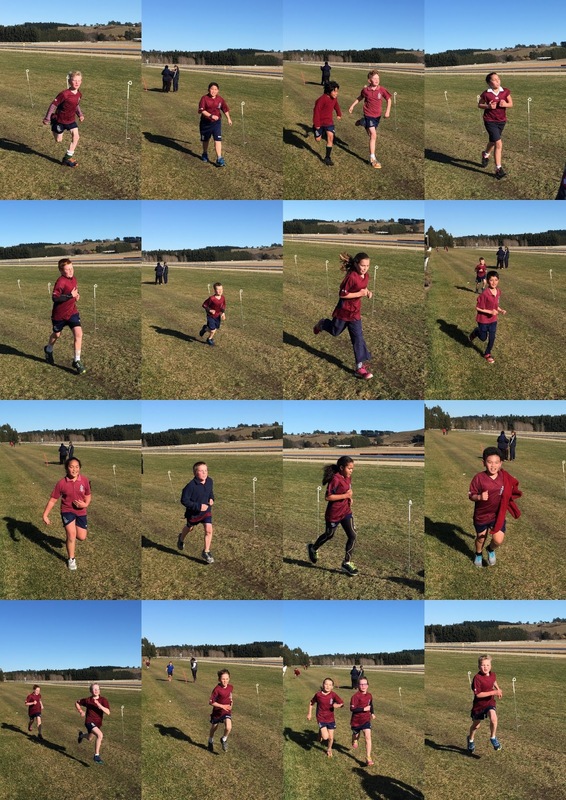 Recently our school held its annual cross country at the race course in fine conditions. There was great competition amongst the runners and there were some interesting ways of climbing over the gate!! 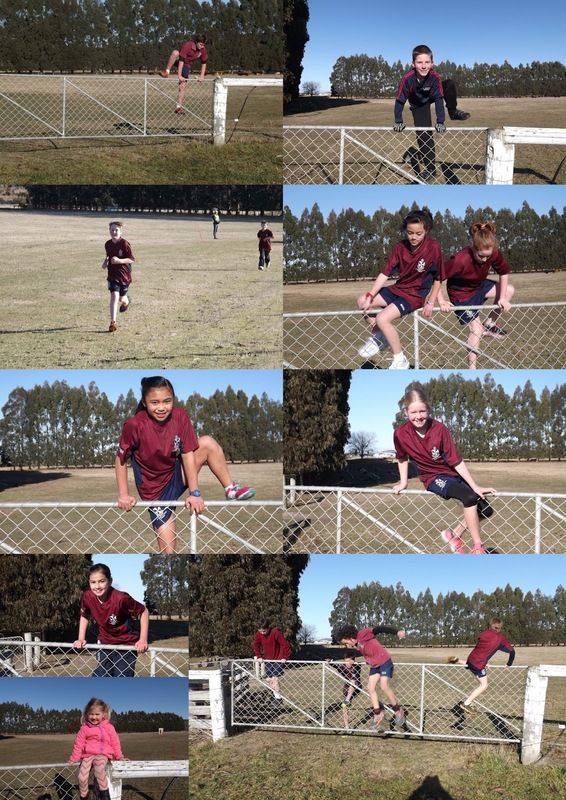 Thanks to all the helpers who helped out on the day.